No matter what your mood, you’ll delight in our exceptional cuisine to be enjoyed in stunning settings. 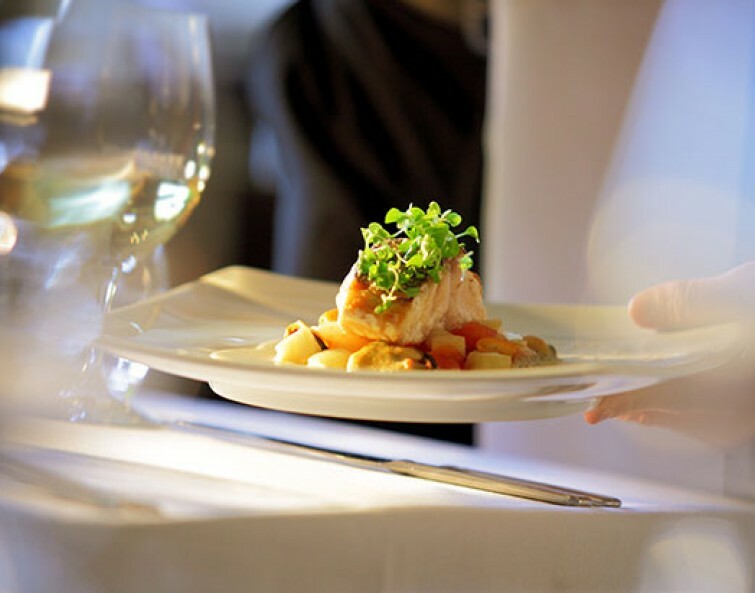 Savor fine dining at the popular Chateau Grille, snacks enjoyed poolside, a casual lunch at the Atrium Lobby or kick off the evening with a glass of wine and live piano in our Library Lounge. 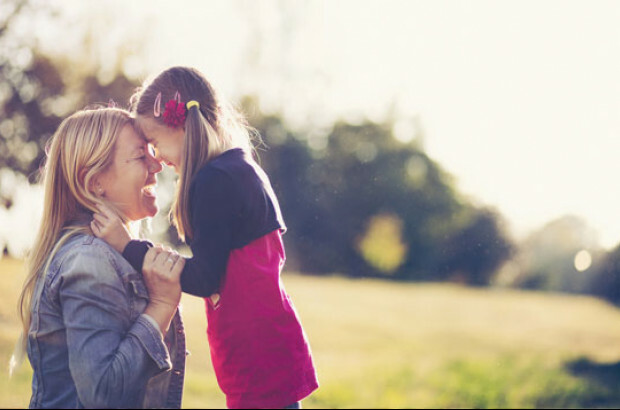 This year, treat the special ladies in your life to a scrumptious Mother’s Day Champagne Brunch at the scenic Chateau on the Lake. Indulge in eggs and waffles, fresh fruits and veggies, and an array of seafood. 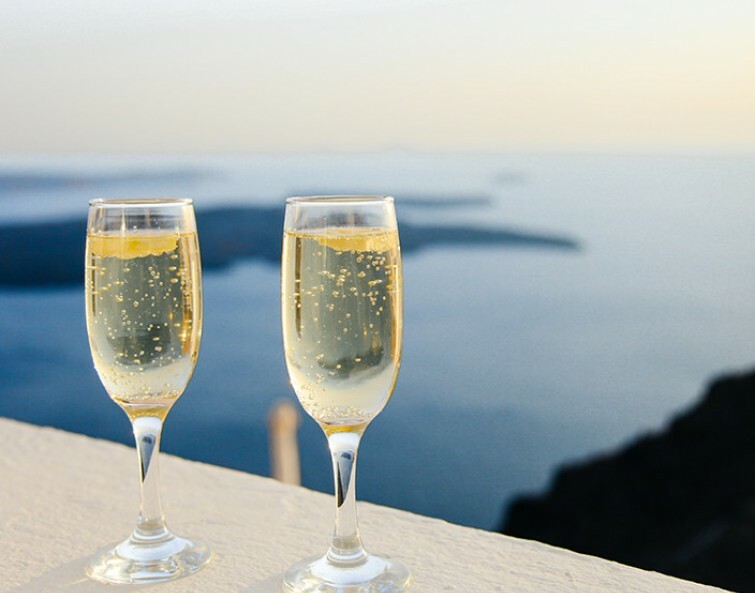 From scratch-made soups and salads to carving stations and charcuterie boards, there’s something for everyone, including champagne! Just save some room for our decadent dessert and flambé station. Call to (417) 243-1711 to make your reservations in advance. 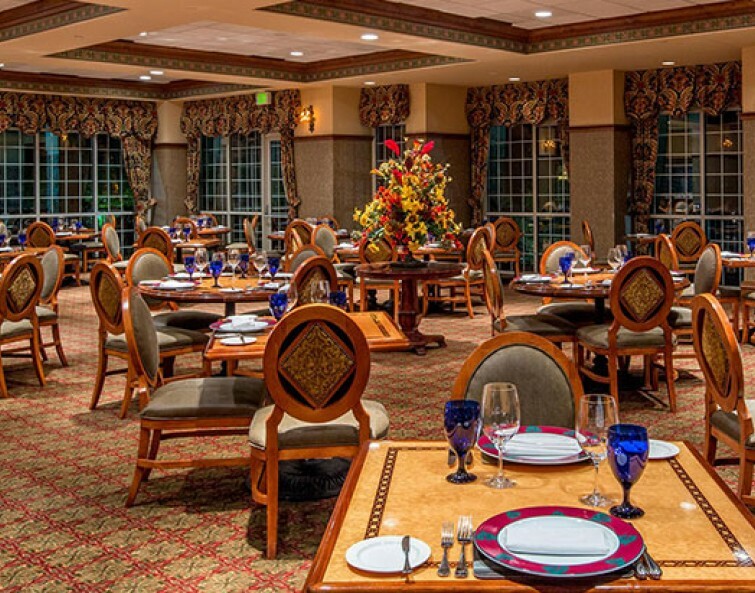 A favorite among locals, Chateau Grille offers award-winning cuisine and an extensive wine list to be savored in an elegant setting. 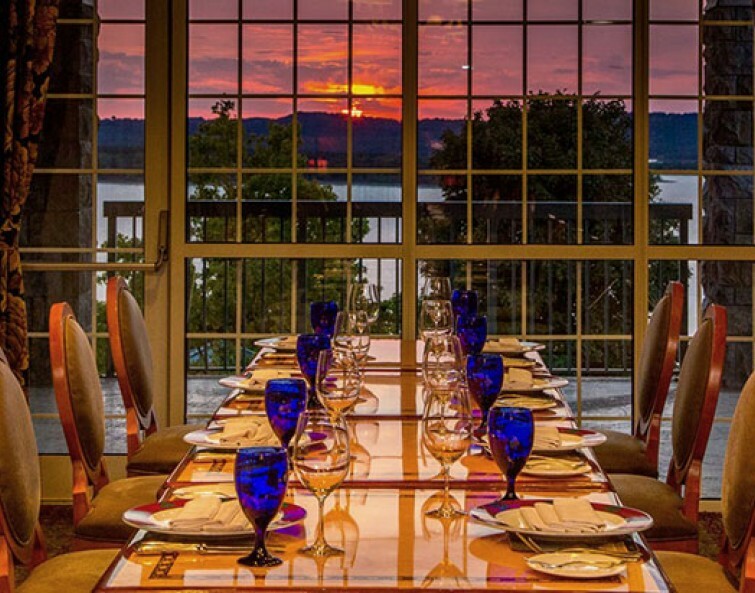 Witness sunset views over Table Rock Lake and enjoy live piano on Friday and Saturday nights. Embark on an epicurean adventure with Chateau Grille's Executive Chef Mark Millman. Chef Millman will create a customized five-course meal with wine pairings for each course all to your preferences & dietary needs. Go on a course by course adventure into the mind of Chef Millman as to how he created each dish all while sipping wine right in the heart of our kitchen. Chateau Grille's Chef Table can accommodate 2 to 18 guests. To inquire about the Chef’s Table experience, please call Chef Mark personally at 417-243-1737. Please allow 48 hours for confirmation for this special event of a lifetime. Renowned for offering the best Sunday Champagne Brunch in Branson, choose from over 50 hot and cold items, including made-to-order omelets, carved meats, salads, fresh fruit, and desserts, while listening to pianist Devaughn Pershing. 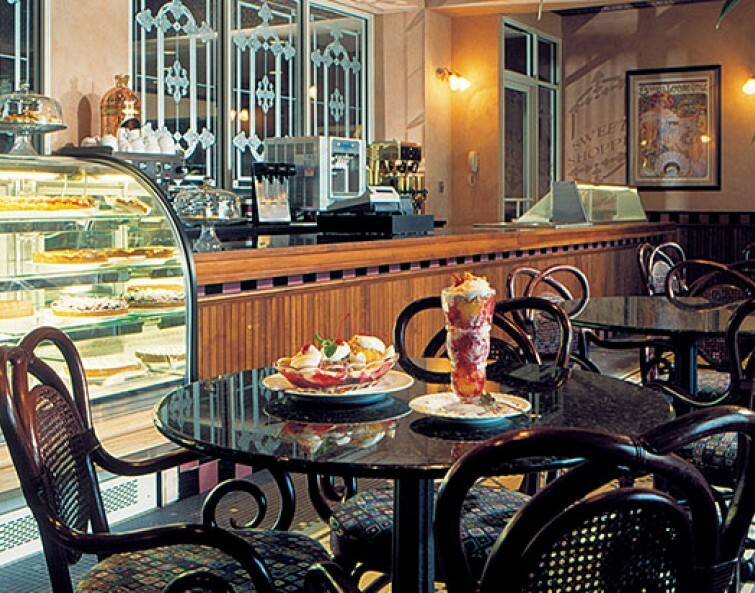 Juicy burgers, signature sandwiches, and pizzas served at the Atrium Cafe & Wine Bar make it the ideal spot for casual lunches, cocktails, and light dinners. 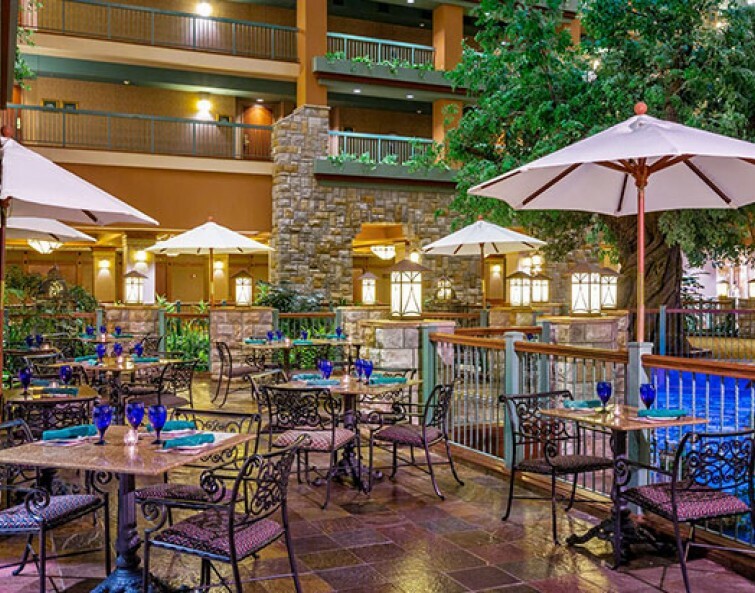 Enjoy a light meal in a laid-back setting, featuring an indoor waterfall. Follow your sweet tooth to the Sweet Shoppe, to feast on freshly baked pastries, hand-dipped ice cream, cookies, candies and classic soda fountain drinks. Or snack on a grab n’ go breakfast at our outdoor seating overlooking the pool. Our friendly deli is perfect for a snack or pre-ordered picnic lunch, to enjoy on the patio or out on the lake. Open seasonally for light meals and fresh picnic-style dishes served throughout the day. Accommodating up to 36 guests, our private dining room is ideal for intimate social gatherings, family reunions, and private events. 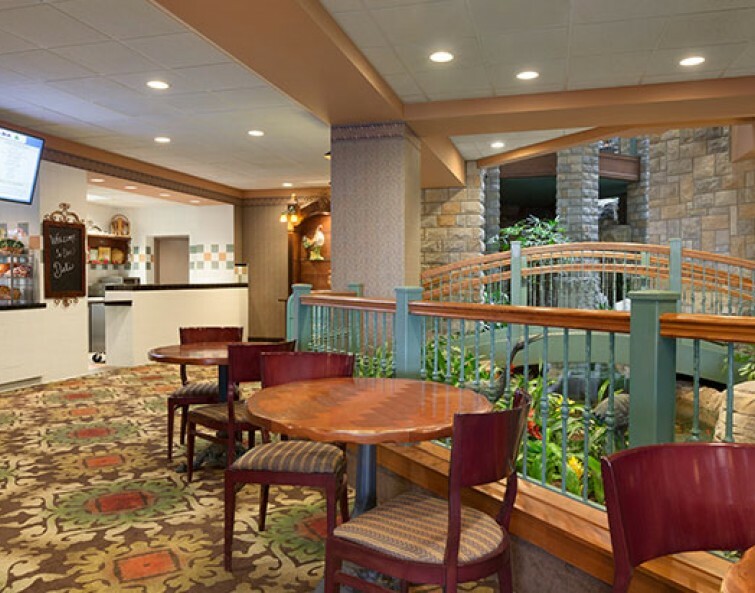 This elegant fine dining space includes access to our veranda with uninterrupted views of Table Rock Lake.